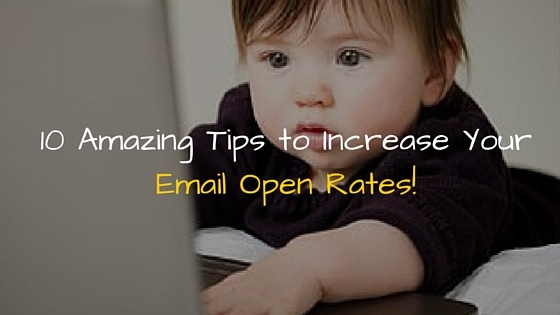 10 Amazing Tips to Increase Your Email Open Rates! 35% of email recipients open email based on the subject line alone. 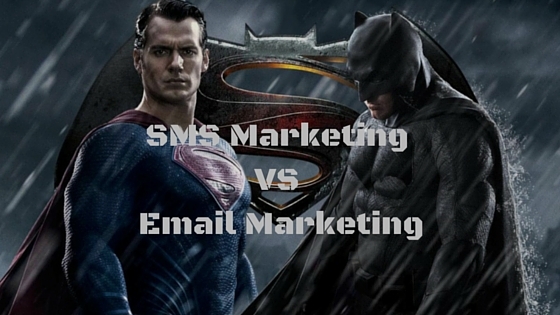 69% of email recipients report email as Spam based solely on the subject line. Let me make you aware of a sad but true in marketing: Most of the surveyed emails don’t lead to sales. Now let me tell you even sadder thing: A lot of surveyed emails never get even opened. I believe that you must have understood now what I am trying to convey you. Yes you are right!! 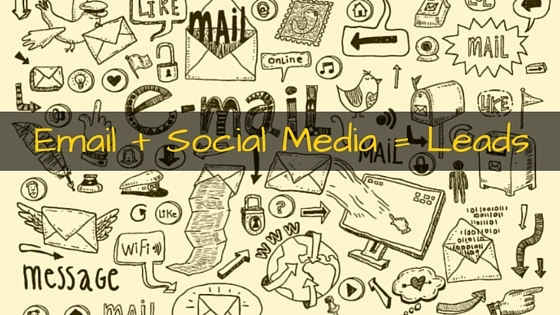 “Your subject line” After all, your subject line is the first impression of your email or can say even your company. Throwing an email campaign doesn’t mean that you reached your customer, may be you somehow landed in your subscriber’s inbox but what if they saw you and again thrown you to the spam chamber? If you want more conversion from your marketing, you must update with new marketing trends, strategies & tips. 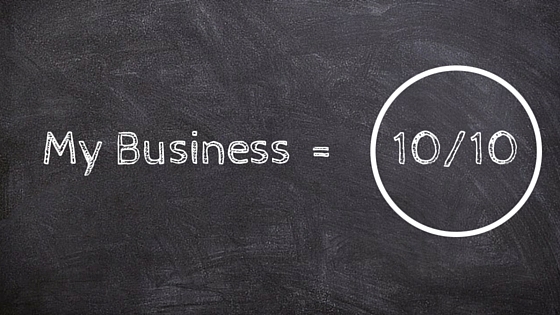 If you’re in marketing, you have to read (research) A Lot! In digital marketing if you don’t learn you die. Period. You need informational resources to learn, thats why i put together this list of the 15 top digital marketing blogs (With Infographic) that I read regularly (and a potential subscriber, i get regular emails from them). 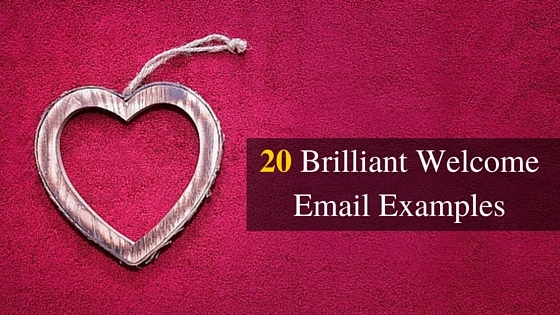 20 Brilliant Welcome Email Examples Just For You! Hey marketers, as we know marketing is all about “Give to Get”. When a visitor subscribe to your mailing list, you must send him/her a welcome (thank you) email – it’s a Marketing Manner. Generally, welcome email is sent after after a new subscribers opt-in to your list. 74.4% of consumers expect a welcome email when they subscribe. Welcome email is a first friendly conversation between you & new subscriber. It should be actionable & informative, which encourages new subscribers to engage with your business. You should optimize your welcome emails. The average open rate for welcome emails is 50%. 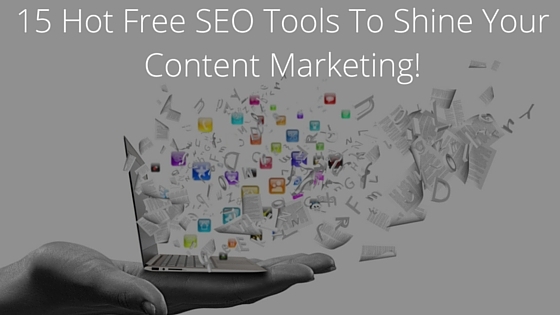 Welcome emails generate 5 times as many clicks than typical promotional emails. 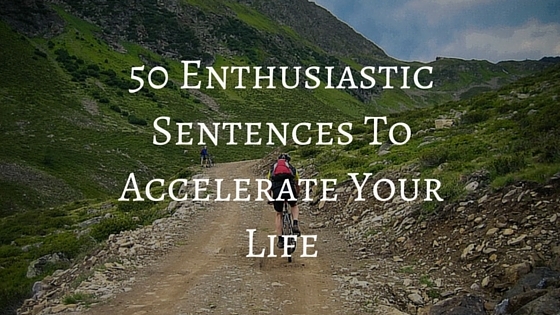 50 Enthusiastic Sentences To Accelerate Your Life! Sometimes what we need in life is a boost up! You can use this as a resource to enthusiast yourself when you need for a boost and definitely we all require a boost up every now and then!